With the assistance of our skilled professionals, we manufacture, export and supply a quality approved assortment of Gemstone Silver Bracelet, Sterling Silver Earrings, Gemstone Silver Pendant, Gemstone Silver Necklace and much more. These products are available in various designs and patterns. 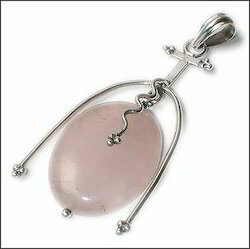 We are a leading Exporter of Rose Quartz Silver Bracelet, Peridot Silver Bracelet and Garnet Silver Bracelet from Jaipur, India. 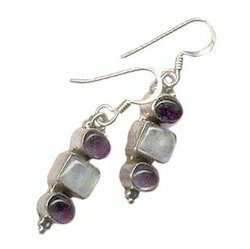 We are a leading Exporter of Multi Stone Silver Earrings, Iolite Stone Silver Earrings and Amethyst Stone Silver Earrings from Jaipur, India. Leading Exporter of Rose Quartz Silver Pendant, Lapis Stone Silver Pendant, Black Onyx Silver Pendent, Red Coral Silver Pendant and Rainbow Moonstone Silver Pendant from Jaipur. 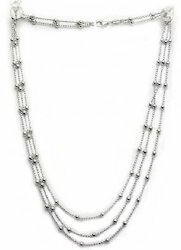 Our range of products include Gemstone Silver Beads Necklace and Multi Strand Garnet Necklace. Leading Exporter of Sterling Silver Box Chain, Sterling Silver Rope Chain, Sterling Silver Figaro Chain and Sterling Silver Snake Chain from Jaipur. 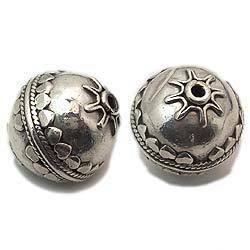 Providing you the best range of Sterling Silver Bead with effective & timely delivery. We are a leading Exporter of Designer Gold Bangle, Openable Gold Bangle and Stone Studded Gold Bangle from Jaipur, India. 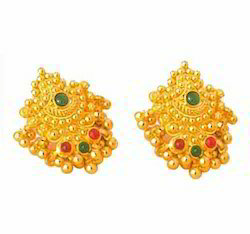 Leading Exporter of Designer Gold Earrings from Jaipur. 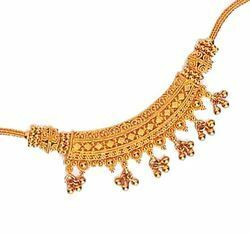 Leading Exporter of Designer Gold Necklace from Jaipur. 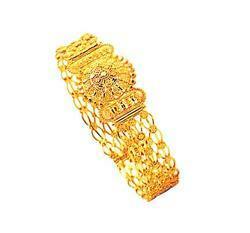 Pioneers in the industry, we offer Thewa Bangle, Designer Bracelet and Thewa Bracelet from India. 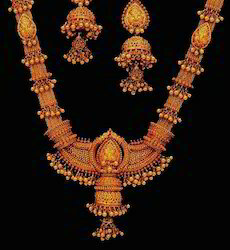 Leading Exporter of Thewa Necklace Set from Jaipur. 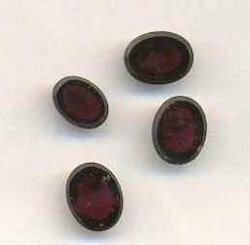 Providing you the best range of Garnet Gemstone, Iolite Gemstone, Amethyst Gemstone, Peridot Gemstone and Emerald Gemstone with effective & timely delivery. Our range of products include Thewa Ashtray, Thewa Box and Thewa Cufflink. 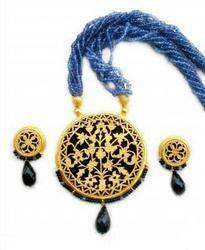 Exporter of a wide range of products which include Designer Gold Necklace Set and Silver Multi Stone Necklace Set. 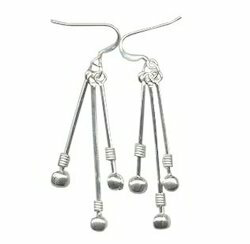 Our range of products include Plain Sterling Silver Earrings.